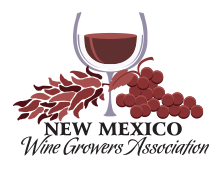 Bringing together wineries from around the state in a relaxed setting, the Albuquerque Wine Festival is the place to be Memorial weekend! Find the wines you like through sampling, purchase a glass to enjoy on site and buy bottles to take home to enjoy later. Plus, Enjoy a wide range of tasty foods, live music, and many vendors and art displays.